Celebrating World Maternal Mental Health Day in Sheffield! 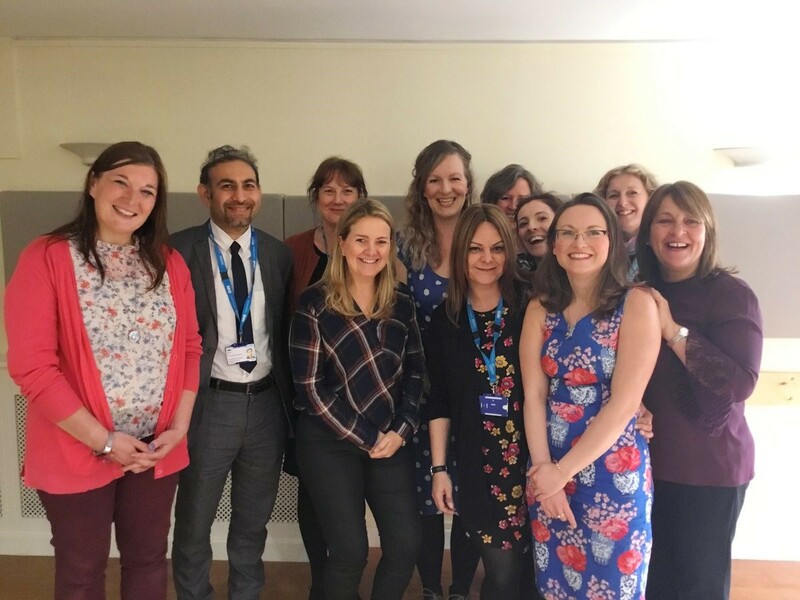 As part of Maternal Mental Health Awareness Week, and on World Maternal Mental Health Day, APP was invited to the Sheffield Perinatal Mental Health Service 'Perinatal Get-Together' on 2nd May 2018. 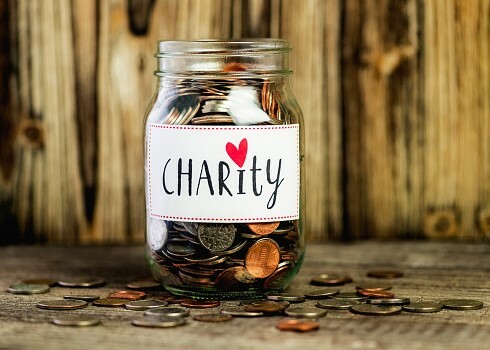 APP is looking for a Treasurer to help with robust financial management, planning and reporting. The Treasurer will oversee the work of the Accountant and Book-keeper in partnership with the Director and Operations Manager. 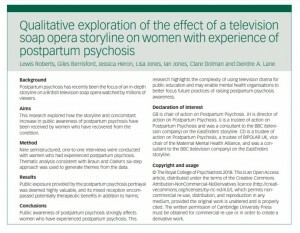 A new study 'Qualitative exploration of the effect of a television soap opera storyline on women with experience of Postpartum Psychosis' has just been published about the impact of EastEnders' award winning Postpartum Psychosis storyline on women with personal experience of PP, by medical student Lewis Roberts working with APP. The research explored how the storyline and concomitant increase in public awareness of postpartum psychosis have been received by women who have recovered from the condition. Nine semi-structured, one-to-one interviews were conducted with women who had experienced postpartum psychosis. Thematic analysis consistent with Braun and Clarke's six-step approach was used to generate themes from the data. The results showed that public exposure provided by the postpartum psychosis portrayal was deemed highly valuable, and its mixed reception encompassed potentially therapeutic benefits in addition to harms. 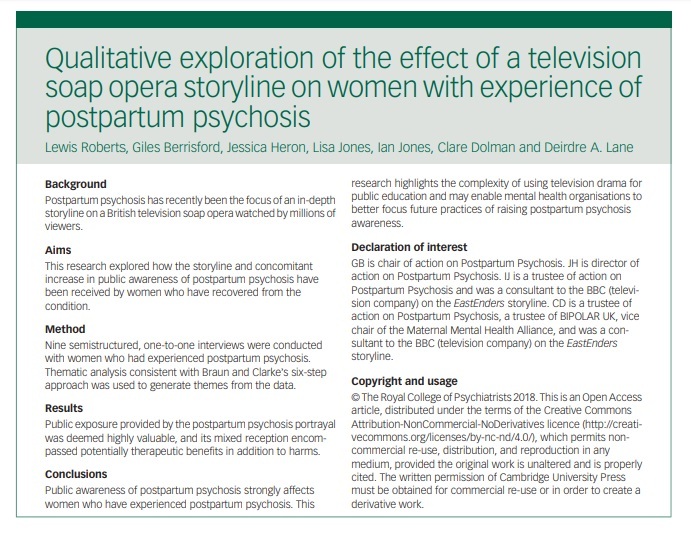 The research highlights the complexity of using television drama for public education and may enable mental health organisations to better focus future practices of raising postpartum psychosis awareness. You can read and download the full article here or access online here. APP trustee Clare Dolman reports on her PhD which some APP members kindly contributed to. 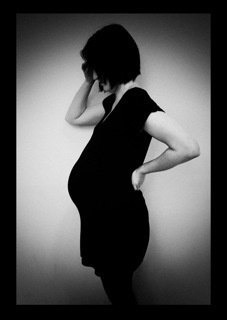 If you’re a woman with bipolar disorder and you’re contemplating having a child, there’s quite a lot to consider. We now know from research (often conducted with the help of Bipolar UK members) that about 50% of women with bipolar are likely to have some sort of episode during pregnancy or postnatally. 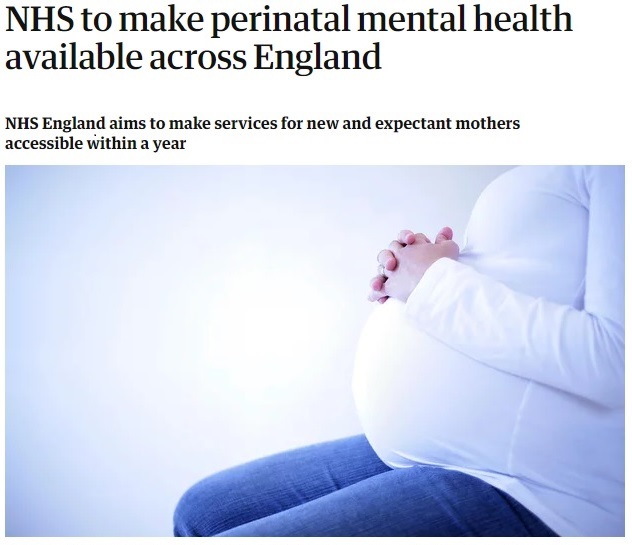 But 20-25% of women with bipolar will suffer a postpartum psychosis (PP), which is a more severe episode which requires emergency treatment and usually a stay in hospital. Though these statistics may seem alarming, it’s important to recognise that a) there’s a 75% chance you won’t have a PP and b) if you’re unlucky and do, PP usually responds very well to treatment and you can get back to being a great mum to your baby very soon. When I suffered a PP after the birth of my daughter, it was an advantage that I already had a diagnosis of bipolar because both I and my husband knew within days of the birth that I needed psychiatric help – whereas it often goes unrecognised for a long time in women without a diagnosis, thus giving the condition more time to get worse. I had to go to hospital for five weeks and stop breastfeeding so I could restart my lithium, but I never lost the bond with my daughter and, once home, quickly re-established a routine of caring for her. An invaluable visit to Bluebell! With thanks to funding from Comic Relief, our Peer Support Coordinators, Ellie and Hannah, and Director, Jess, were able to travel to Bristol to meet with members of the Bluebell peer support team, to share ideas and hear about each other’s projects, both of which are funded by Comic Relief. APP Peer Support Volunteer training in Bristol! 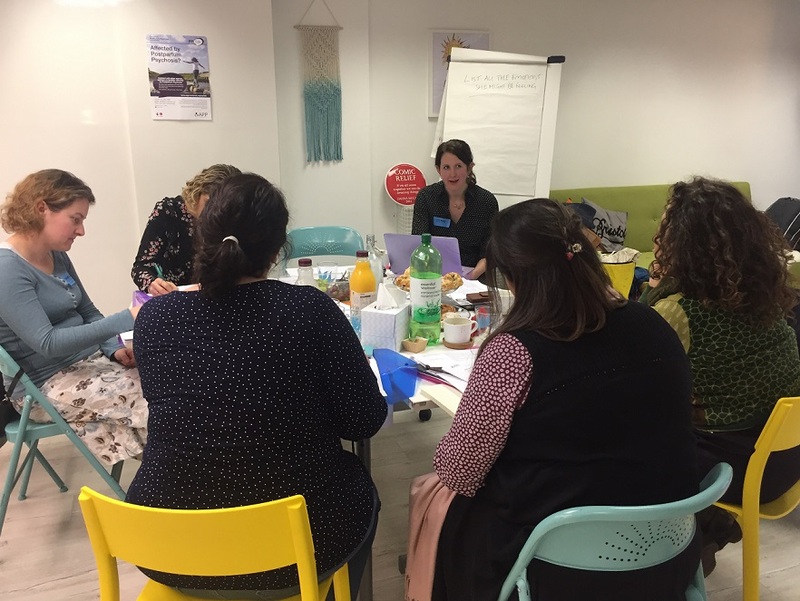 On 3rd February 2018, APP held another successful Peer Support Volunteer training day at the fantastic Bluebell Place in Bristol. 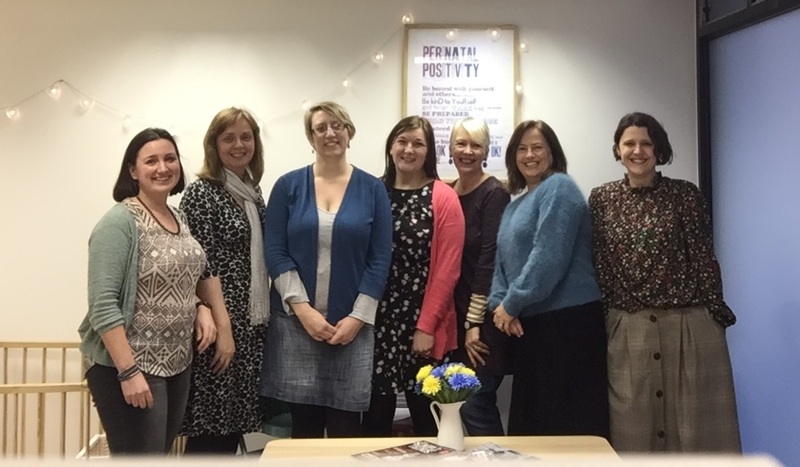 It is amazing to have the new volunteers up and running to ensure our Peer Support Service can continue meeting demand from mums and families affected by PP, both on the PPTalk forum, and in 1:1 messaging. 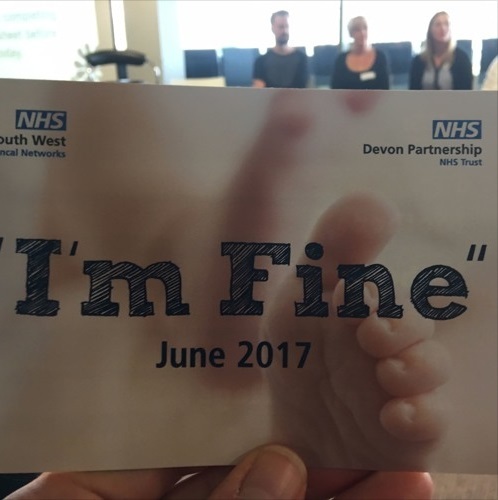 APP were delighted to be invited to take part in the Devon Partnership NHS Trust’s ‘I’m Fine’ perinatal mental health training events earlier this year. The three ‘I’m Fine’ training days took place in various locations throughout Devon and Cornwall and were aimed at any front line staff who might come into contact with a women in the perinatal period to understand how to manage people respectfully and assist them; to recognise that when women say ‘I’m fine’ they might not in truth mean this. APP welcomes the findings of the Welsh Government’s Children, Young People and Education Committee Inquiry into Perinatal Mental Healthcare in Wales. The report is released today and can be read in full here. "The situation for Welsh families who develop Postpartum Psychosis has been totally inadequate. 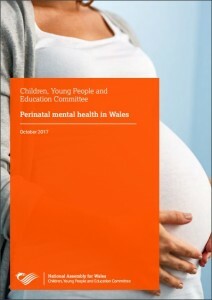 Mums who become ill in Wales have had to make the decision between being separated from their baby for treatment in a General Adult Unit, where specialist knowledge and appropriate facilities are lacking, or being transferred to a specialist Mother & Baby Unit in England, miles away from their partners, families and support networks. The recommendations made here are a positive step forward for Wales, and give us real optimism for the future." 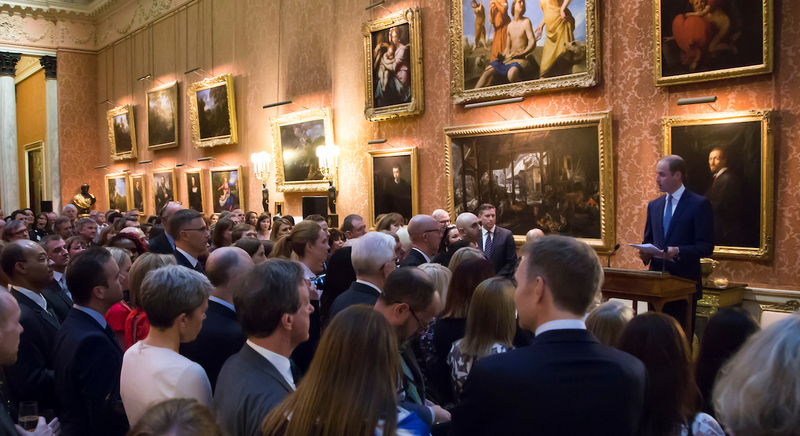 A visit to Buckingham Palace on World Mental Health Day! Congratulations to Emily Slater, Director of the Everyone's Business Campaign, who received a very special invitation to attend Buckingham Palace on Tuesday 10th October, World Mental Health Day.